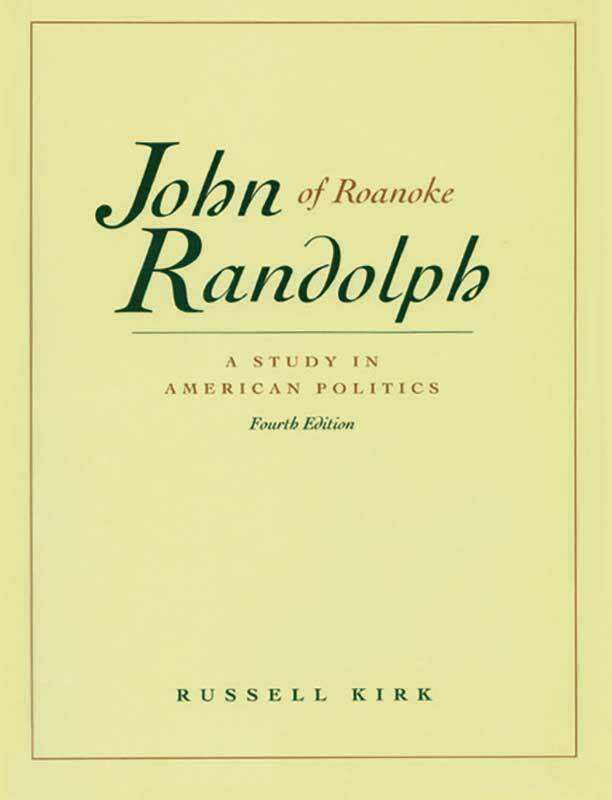 John Randolph of Roanoke is unique in American political history. For most of his public career Randolph was a leader of the opposition—to both Jeffersonians and Federalists. Only twenty-six when first elected to Congress in 1799, he readily became the most forceful figure at the Capitol. Russell Kirk (1918–1994) was the author of some thirty books, including The Conservative Mind, and was one of the seminal political thinkers of the twentieth century. Prefatory note, appendixes, Randolph chronology, select bibliography, index.